Kailash Mehendale a man in his fifties living in Pune is the 10th generation descendant of Balwantrao Mehendale . I met him on my personal visit to Pune . Kailashji took me to his ancestral house (Wada) at Appa Balwant Chowk . Appa Balwant Chowk (also known as A.B.C.) is a popular crossroads in the Shaniwar Peth neighborhood of Pune, India that is particularly noted for the concentration of bookshops in the area.On August 9, 1942, two people were shot and killed by police at A.B.C. after a teenager raised the Indian flag in defiance of the British rule. That triggered anti-colonialist violence including a theatre bombing the 75th anniversary of which was marked in January 2018. Mehendale family lost a major portion of his house in the name of road widening . Earlier his house used be till half of the present road and there was an underground tunnel from Shaniwarwada to his Wada in Peshwa's times . While doing the construction activities in his ancestral house many swords , muskets and armors were found . Balwantrao's rusted armor was about seven feet long . He also said that the Barah bhai meeting took place in his wada only . 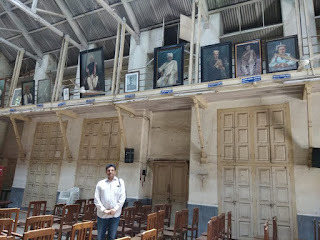 Bharat Itihas Sanshodhak Mandal, popularly known as Itihas Sanshodhak Mandal or just ‘Mandal’, is an Indian institute providing resources and training for historical researchers.The institute was founded in 1910 by the veteran Indian historian Vishwanath Kashinath Rajwade and Sardar K. C. Mehendale. 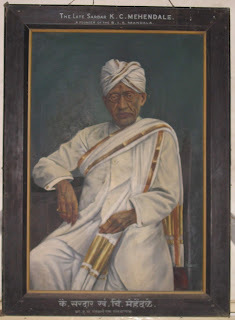 The Mandal was founded on 7 July 1910 by the veteran Indian historian Vishwanath Kashinath Rajwade and Sardar Khanderao Chintaman Mehendale at Sardar Mehendale’s palace at Appa Balwant Chowk in Pune.To commence the activity Rajwade read an essay in the presence of the only listener Sardar Mehendale. Later on, the Mandal moved to its present building located in Sadashiv Peth area in the heart of the city. When Peshwa Madhavrao was returning from Parvati Hills to Shaniwarwada seated on an elephant . 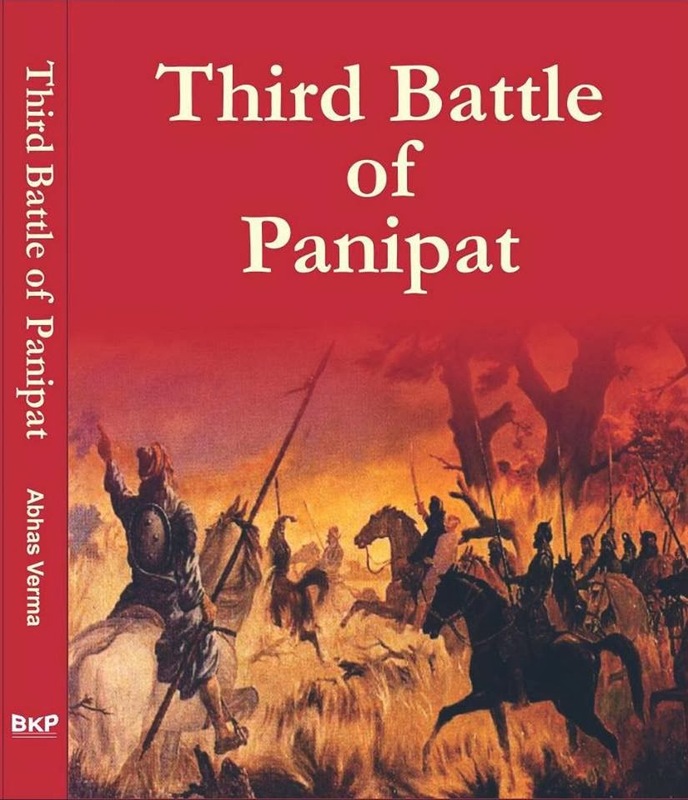 Peshwa fell asleep and was about to fall from his ambari on the way just then Appa Balwant son of Balwantrao saw this and pulled him by his armor and thus saved his life . Peshwa in reward of this act named that chowk as Appa Balwant Chowk. Kailashji then took me to Shaniwarwada . The Shaniwar Wada was originally the seven-storied capital building of the Peshwas of the Maratha Empire.Shaniwarwada was completed in 1732, at a total cost of Rs. 16,110, a very large sum at the time. When attacked by the British Artillery 90 years later, all the top six stories collapsed leaving only the stone base . Balaji Pant Natu who belonged to the Chitpavan Brahmin community of Maharashtra coming from the powerful Natu family in Pune got the doors of Shaniwar Wada opened in absense of Peshwa .When the British forces entered Shanivar Wada on November 17, 1817, Natu unfurled the Union Jack over the building.On February 27, 1828, a great fire started inside the palace complex. The conflagration raged for seven days. Only the heavy granite ramparts, strong teak gateways and deep foundations and ruins of the buildings within the fort survived. The Dilli Darwaza is the main gate of the complex, and faces north towards Delhi. Chhatrapati Shahu is said to have considered the north-facing fort a sign of Baji Rao's ambitions against the Mughal empire, and suggested that the main gate should be made chhaatiiche, maatiche naahi! (Marathi for of the chests of brave soldiers, not made of mud). The strongly built Dilli Darwaza gatehouse has massive doors, large enough to admit elephants outfitted with howdahs (seating canopies). To discourage elephants charging the gates, each pane of the gate has seventy-two sharp twelve-inch steel spikes arranged in a nine by eight grid, at approximately the height of the forehead of a battle-elephant. Each pane was also fortified with steel cross members, and borders were bolted with steel bolts having sharpened cone heads. The bastions flanking the gatehouse has arrow-loops and machicolation chutes through which boiling oil could be poured onto offending raiders. The right pane has a small man-sized door for usual entries and exits, too small to allow an army to enter rapidly. 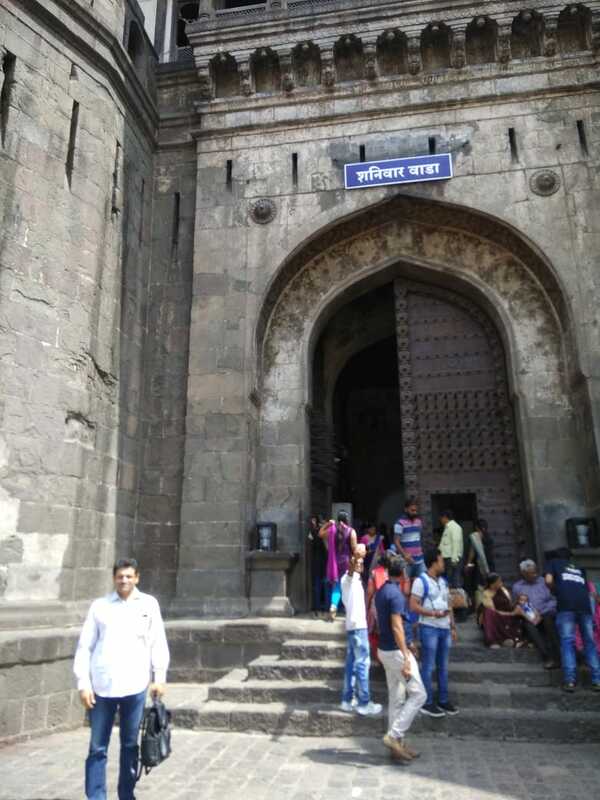 Shaniwar Wada was built by contractor from Rajasthan known as 'Kumawat Kshatriya' belongs to Kumhar Sub-caste, after completing construction they were given the name 'Naik' by the Peshwa. As the ceremonial gate of the fort, military campaigns would set out from and be received back here, with appropriate religious ceremonies. This gate was used by Bajirao I's wife Mastani while travelling out of the palace's perimeter wall. I find it hard that a person with such a glorious history is living such a simple life in Pune.